Hi everyone! It’s Britni from Play. Party. Pin. 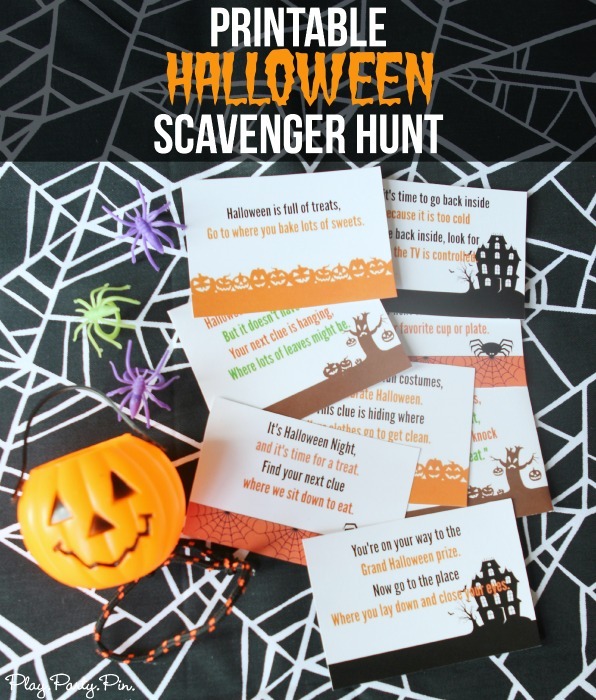 back again sharing a printable Halloween scavenger hunt idea that’s perfect for a fun day with your kids or for a Halloween party! 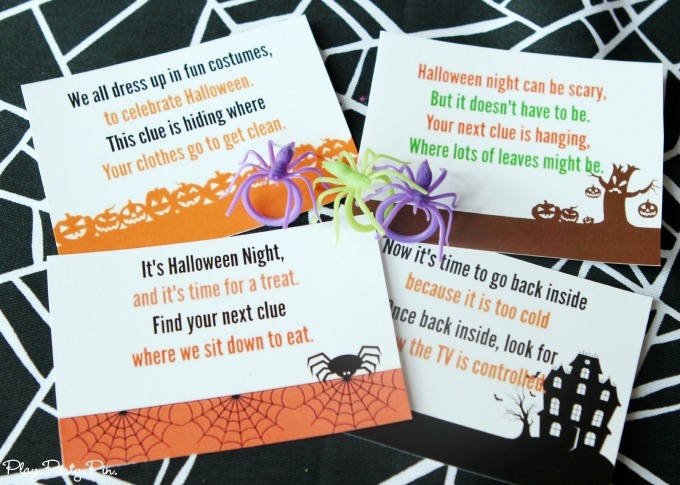 I absolutely love coming up with fun party games and one of my favorites is a simple scavenger hunt. And with this one, I’ve already done all of the work for you. 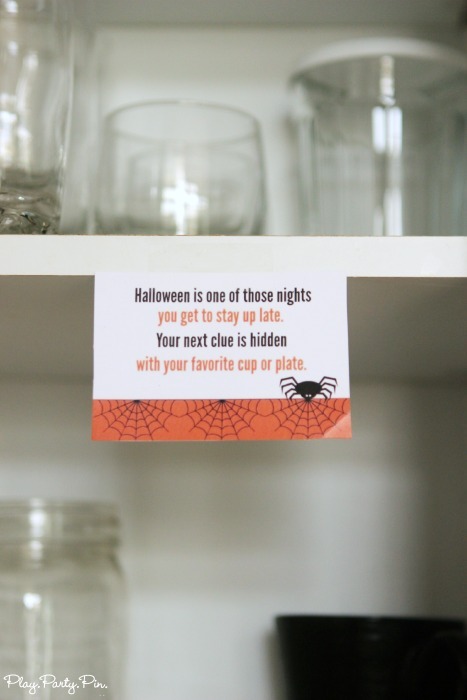 All you have to do is print out the clue cards, cut, and put them up around your house. I tried to make the clues as universal as possible (oven, bed, kitchen table, etc.) so that they would work for anyone, not just me and my family. If you’ve never participated in a scavenger hunt, they are a lot of fun and really easy to setup! 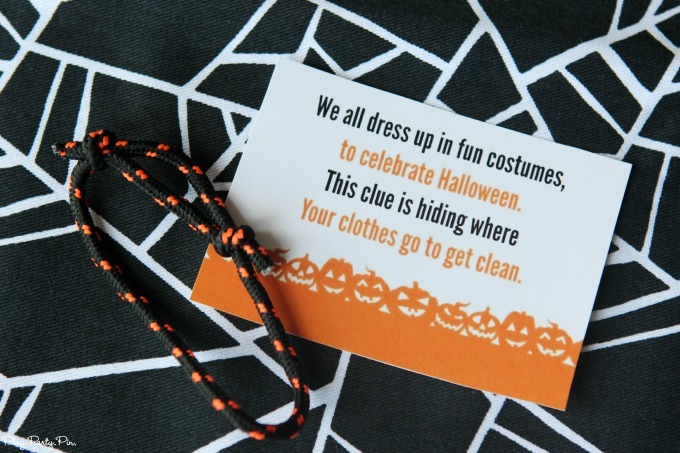 All you have to do is hide the clues around the house, and they’ll lead the kids to a fun surprise at the end. To get started, print out the clue cards and location cheat sheet. Cut them up and put them in order using the numbers on the cards. Now the fun begins. Hide all of the clues (except for #1) in the location that is immediately before the place the clue leads to. I know that sounds confusing, so I’ve made it easy for you by creating a cheat sheet that tells you exactly where to hide which cards. Once you’ve hidden all of the cards, give the kids the first clue. They’ll read that clue and go in search of the next one. And so on until they’ve found their fun surprise at the end. If you want to make it even more fun, you can include little surprises along the way with random clues. I would love it if you came by and said hi! I have lots of fun party games and activities like this one available over on Play. Party. Pin. 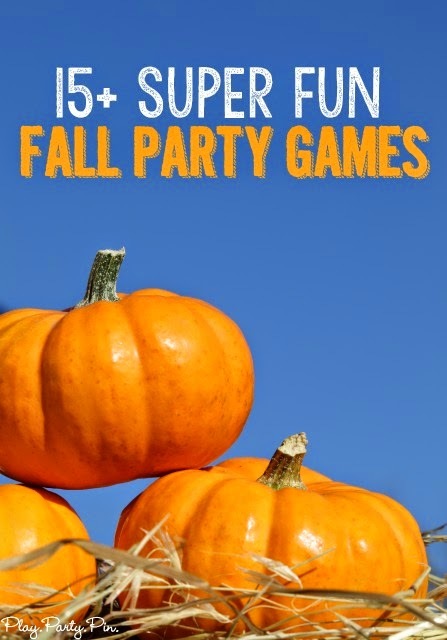 including the five best group party games and 15+ super fun fall party game ideas! 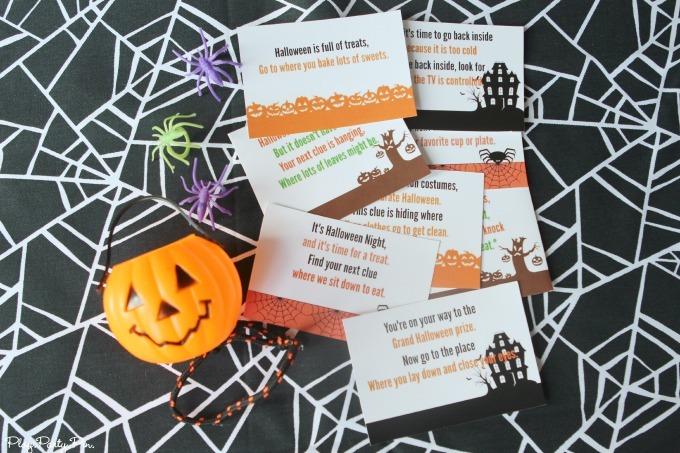 Thank you very much, for letting me print your Halloween scavenger hunt cards.